Evergreen’s rolling, green hills and stunning vistas do not only provide its suburban gold a splendorous backdrop. These beautiful hillsides and over a hundred year old paths are endless entertainment for motorists, experienced and not, since their creation. As a teen, I never had a mischievous side but rather an intense curiosity. I would drive until I had to turn around in every direction. I could get to San Francisco without hitting a single freeway, and only later did I find out I had taken a 200 year old path by California’s settlers. 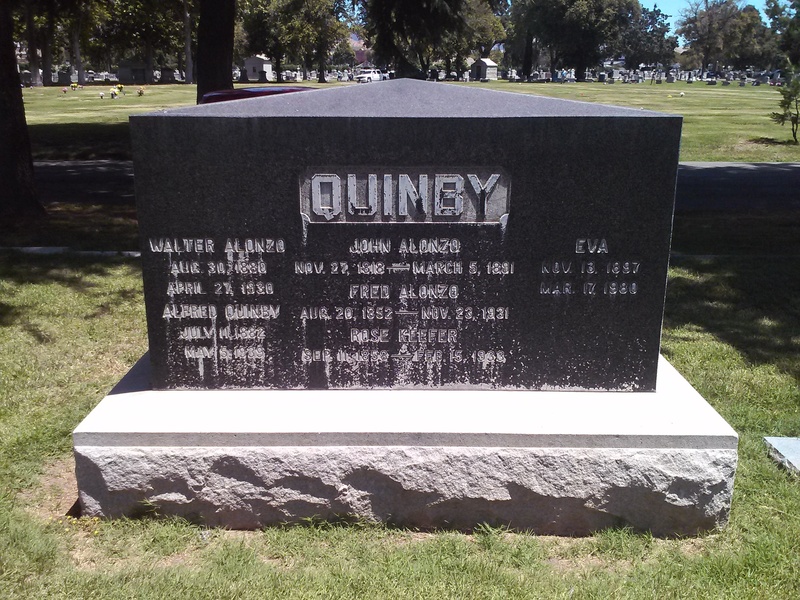 I practiced on Quimby Road before driving over Highway 17 to Santa Cruz. I’d rather be close to home and stuck than far away and stuck. Today and throughout this research, I use these Evergreen roadways as pallet cleansers for the creativity and for a sense of what Evergreen is and was. I review from a place of experience. 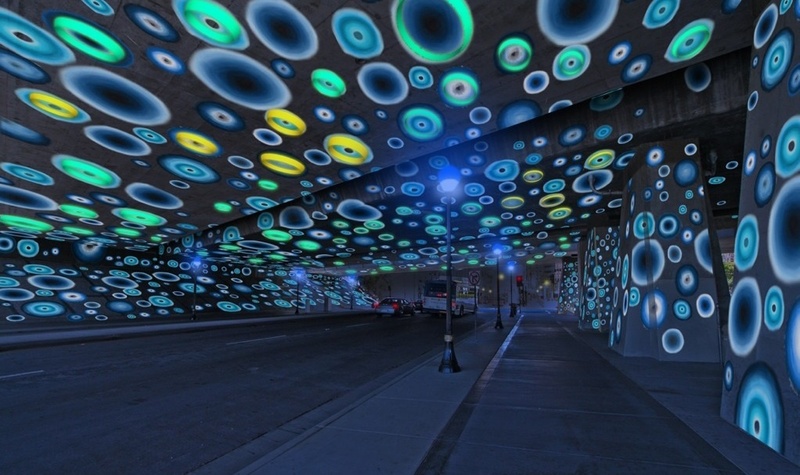 Until the 1880’s, these roadways were unpaved horse carriage and cattle driving passages. King Road, Quimby Road, White Road, San Felipe Road, Chew Lane, Evergreen Road, Fowler Road, Cadwallader Avenue, Norwood Avenue and Silver Creek Road were the major roadways. King Road would’ve taken you into Downtown San Jose. 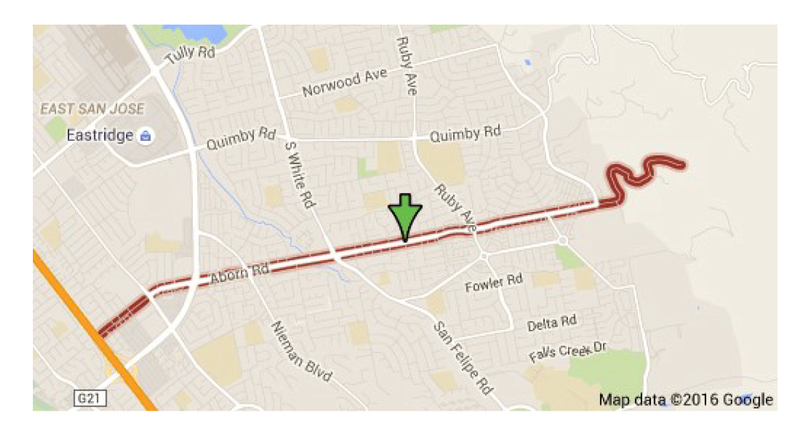 Tully Road would’ve gotten you to Monterey Highway and either Downtown, Gilroy, San Francisco, or Oakland. Norwood Avenue, Fowler Road and Quimby Road would’ve snaked into the hillside and provided passage for farmers. When these weren’t direct enough, farmers were friendly enough to let others walk through their properties or boundary roads. 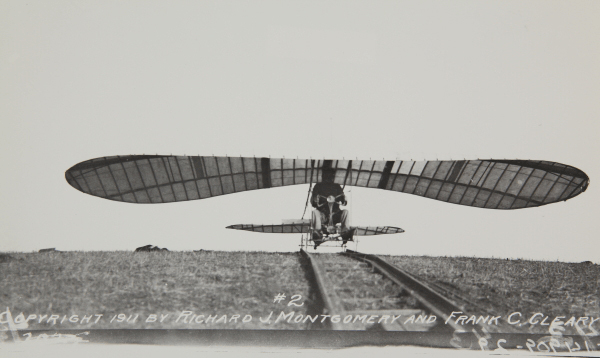 James Lick Observatory’s necessary roadway through one of the most complicated stretches of mountain terrain made paving Evergreen’s rolling hills were no longer insurmountable tasks. 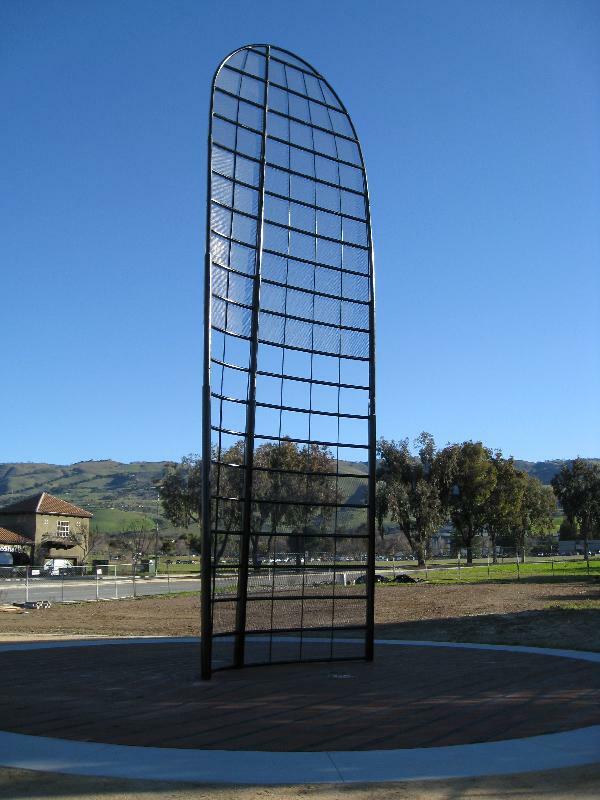 James Lick, philanthropist and business mogul, dedicated a Trust with the funds for the Observatory and Telescope in 1874. The trip was made by horseback in 1875 to the summit of Mt. 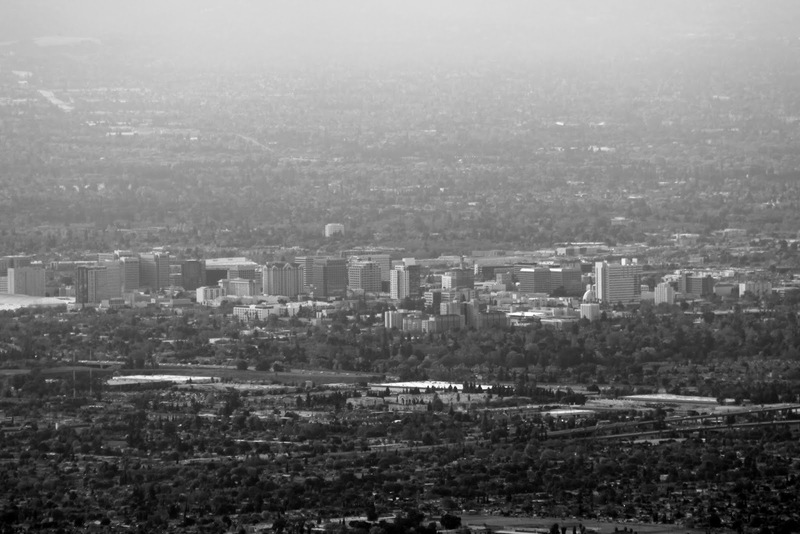 Hamilton, though no previous trail had been blazed, and won out against several Bay Area mountain peak options. 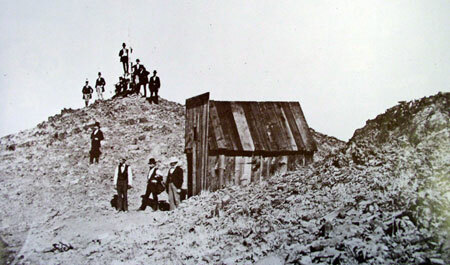 Alum Rock’s original roadway to the Observatory’s construction site was completed in 1876 for $70,000.00. That was fairly astronomical in 1870’s dollars. By 1879, the engineers and scientists worked the numbers and construction was underway. 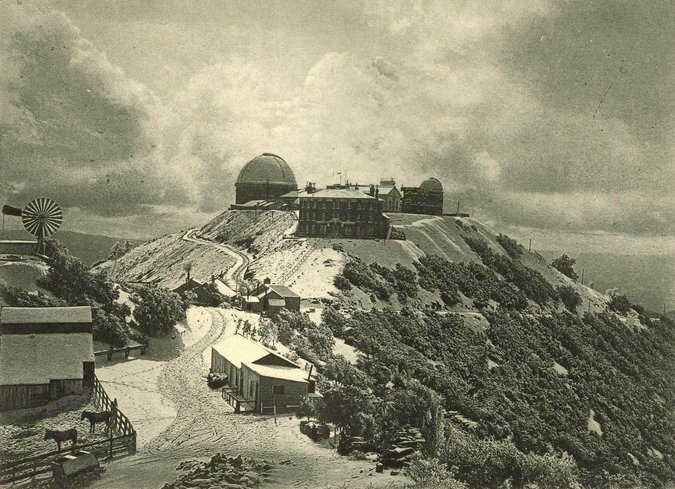 The James Lick Observatory with its Alum Rock Avenue access was completed in 1881. The early 1900’s saw plenty of paving of Evergreen roads, but it’s these roads which have not been altered in route or direction that make the best driving today. Since we’re talking about it and it’s so close to Evergreen, Alum Rock Avenue is not for the car sick. Do not blindfold your best friend and try to bring her closer to the stars. Do not be surprised if one or both of the following happen if you do this – she vomits in your car or she gets really upset with you and convinces herself that you’re not her friend and this isn’t fun. 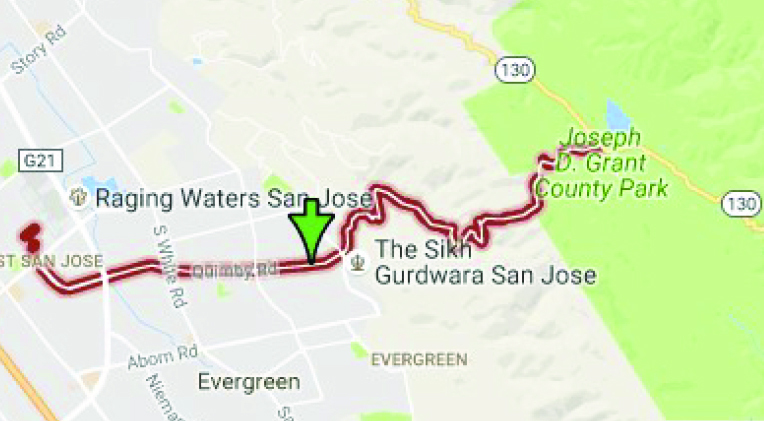 Alum Rock Avenue connects San Jose to Mount Hamilton most directly through the curvaceous mountainside. The Mt. 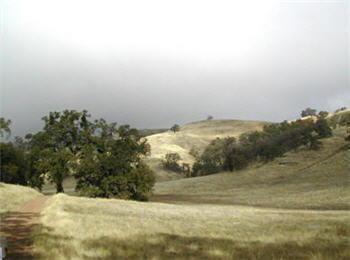 Diablo Mountain Range, for which Evergreen is a foothill, is aptly named and deviously windy. 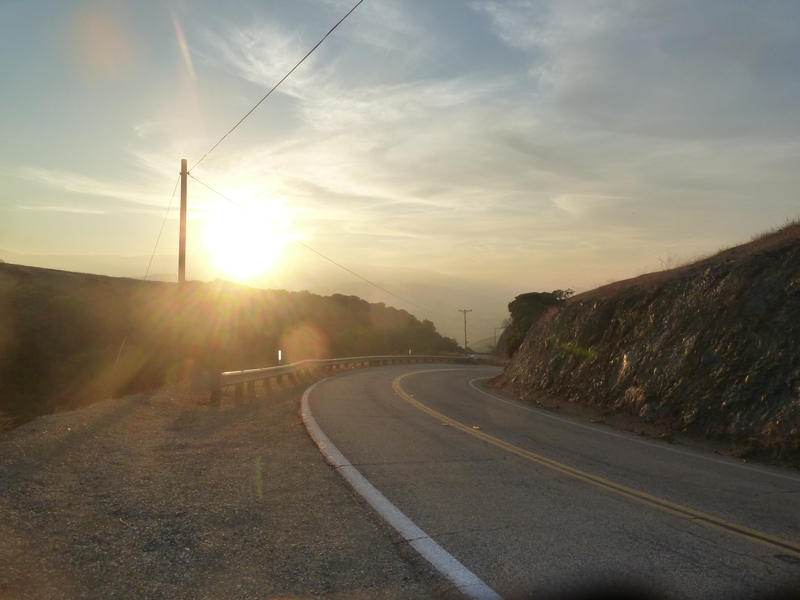 Now also known as Highway 130, this roadway leads over the summit and into Livermore eventually, this little time to have a good time. It’s conditions for driving aren’t always great. There’s sometimes snow on the summit and black ice making it dangerous. On a good day, the constant turning roadway isn’t one of the ones I remember super fondly. 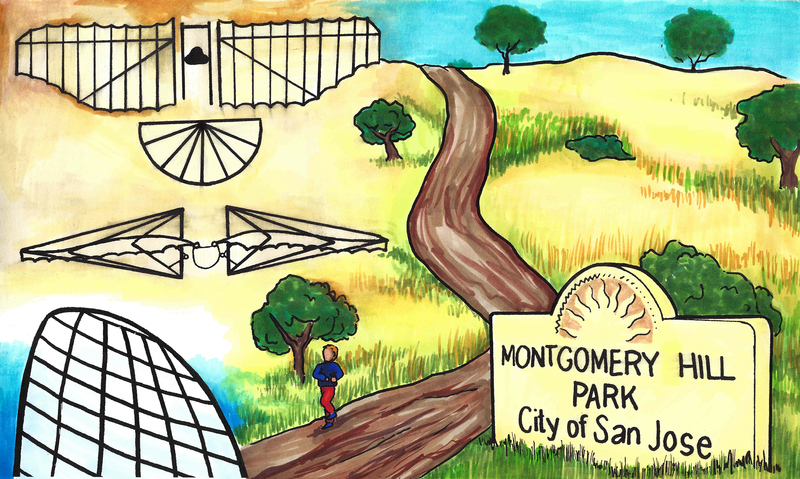 You worked to get to the Observatory, where views are spectacular. Heavily wooded areas make photos along the way difficult, but if you can look back towards San Jose, it can be stunning. Sunsets are beautiful. San Felipe Road has the keys to my heart and its been well documented. Sunsets over oak trees and grazing land are spectacular. Reports of haunting and phantom hand prints are reported at night on the windy drive. Do not, I report, do not do anything silly on this roadway. Just watch it on youtube and laugh. This stretch of road is a photographer’s dream complete with indigenous wildlife and awesome sunsets. The curves, speed limits and turn offs are clearly marked making it a driver’s heartthrob eventually turning into Metcalf Road. The turns and inconsistencies of elevation and scenery make it a delight for the casual driver, but think about your ambitious bikers along the way. 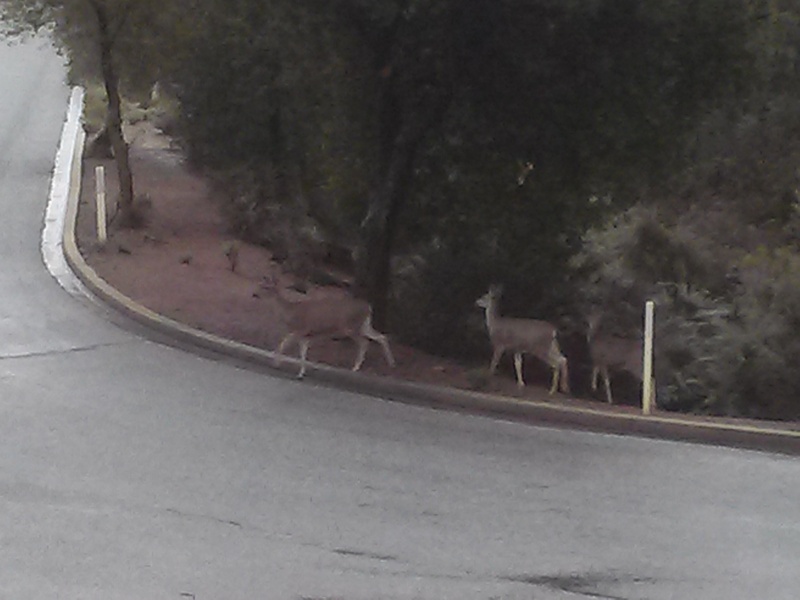 Deer also frequently cross. Be careful, but enjoy. Tully Road is not a great drive. Steep inclines make it awesome fireworks views and Santa Clara Valley vistas, but it doesn’t go on long enough for any decent ride. Recent development also delays scenic gratification for photographers searching antique views. 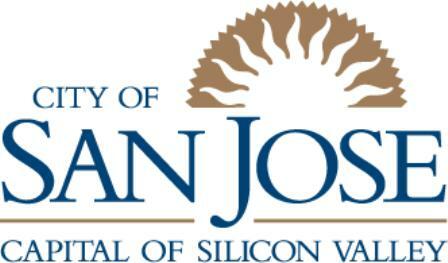 These are great vantages of Downtown San Jose. Similar reviews can be had of Fowler Road, as its route has been so heavily revised and cut short. Oh, what those hills could say if we could them from up there. Quimby Road is windy but enjoyable. This is the perfect casual drive with four wheel drive. Turns are sharp, but the vistas are spectacular. Farmers and Open Space still exist in Evergreen and this short vacation drive will prove it to you. A few miles from civilization, you’ll have to decide if you’re blood is pumping enough for one joy ride or if you’re ready to endure more. This road meets Mt. Hamilton Road and continues into Joseph Grant Park just outside of Evergreen. This is a place where you can appreciate the natural beauty of what was here before all of us were. There are also ghost stories of Joseph Grant Park and easily persuaded Park Rangers with a fascination for the macabre. Those were long drives to sink your tires into. Little known and fun-sized rides through rustic glory can be taken in following Aborn Road to the end and Chaboya Road by the Sikh Gurdwara. These are awkward U-turns but worth the trouble. These nearby and awesome drives host fantastic, antique barns, spotted horses, and thunderous oak trees. Wildlife also make this a photographer’s haven. It’s seen deer, quail, owls, turkeys and bobcats on these drives. It’s superb. I only have one truly negative driving review from Evergreen. Yerba Buena Road has luscious turns that drivers enjoy but it dissects the Silver Creek Community. Pedestrians, students, bikers and motorists alike share these windy inclines and declines. 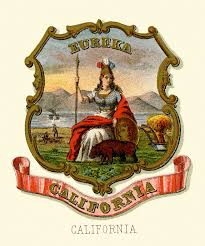 Sadly, fatal accidents occur on Yerba Buena Road due to reckless or careless driving. It’s happened to someone near to me. Don’t take this everyday Evergreen roadway lightly. There is nowhere to pull over and photograph until you pass the college. It’s reasonable scenery but nothing to write home about. 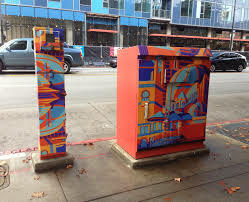 These walls across from Silver Creek Linear Park and Fire Station may be a second project once the Evergreen Mural Walk become profitable. The people and places featured in books and publications back in the 1800’s were highly regarded as well as some of the only glimpses into other places at the time. Alfred Chew was made popular by the Thompson and West Altas published in 1876. 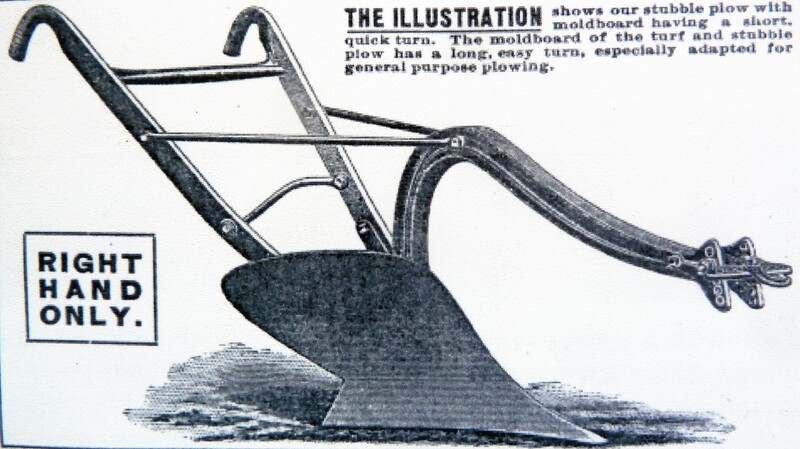 Print was a limited medium, but made the exchange of information possible. 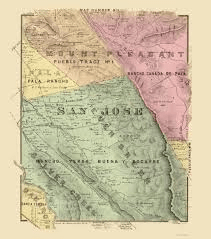 Tales of the Western Frontier being tamed were becoming public knowledge as fruit, dried and canned, would reach the East Coast from Santa Clara Valley. 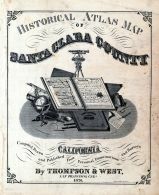 The building of railroads brought many people to California through and after the Gold Rush, but also made the export of fruit and curiosity a real commodity. 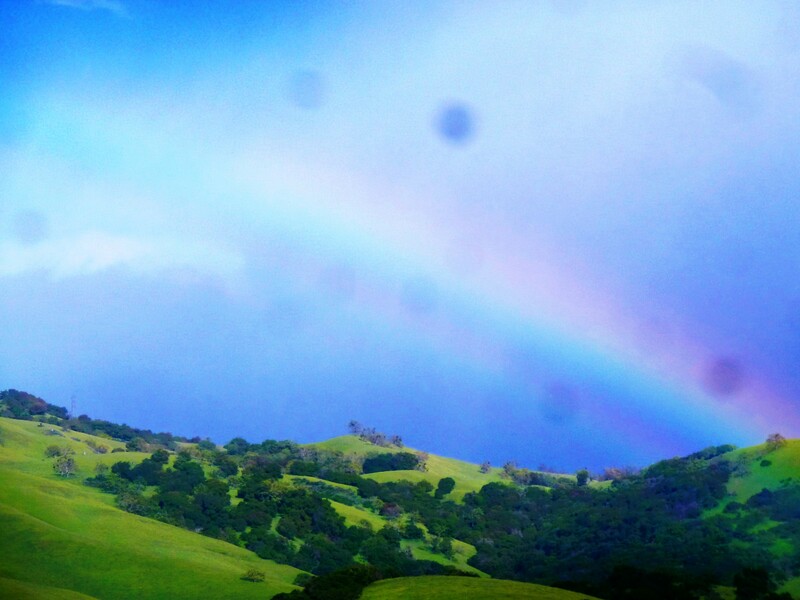 Images of Santa Clara Valley were published for the whole world to delight in, along with our bountiful produce in the Valley of Heart’s Delight. 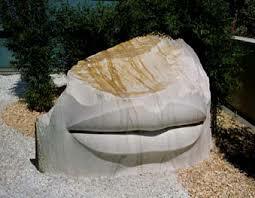 This would’ve also served as a tourism guide of landmarks to see when visiting the area. 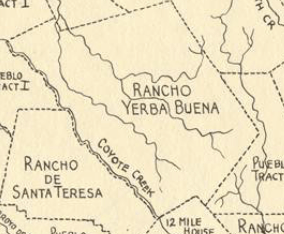 Evergreen and Silver Creek were located in the Rancho Yerba Buena Survey, eventually becoming the whole of Evergreen. The associated map for the above photo is to the right, from Thompson and West’s 1876 Atlas with Alfred Chew’s residence featured. Fitting, the Survey of mention is in green. 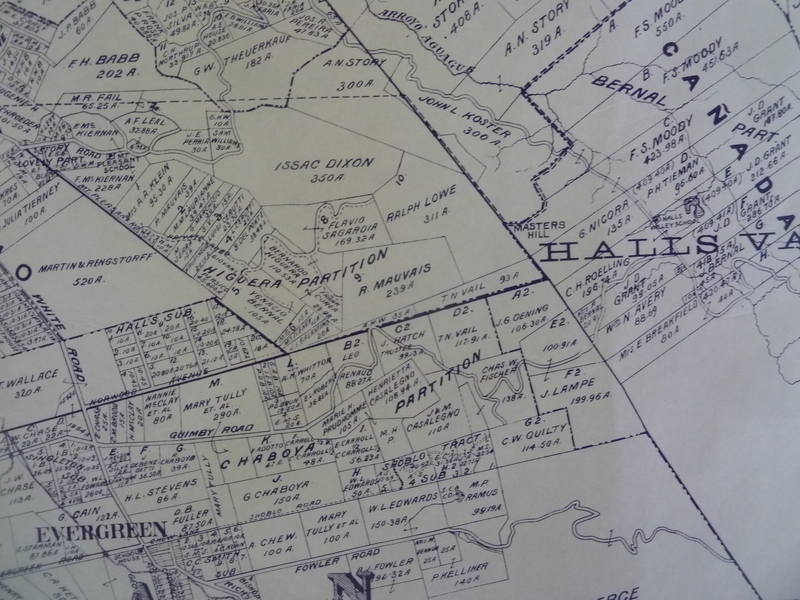 As you can see from this 1890 map to the left, before the turn of the century, Aborn Road was known as Evergreen Road west of White Road and San Felipe Road. To the East of San Felipe Road, the heavily driven Evergreen artery Aborn Road was known as Chew Lane. The Chew property is also featured here in the 1890 map at the top right corner along Chew Lane. That got me chewing on who Alfred Chew was. Mr. Alfred Chew (1834-1910) would do a little traveling from his Ohio home front before settling down. Young Alfred would come with his parents, Morris Rees Chew and Mathilda Crumley, to live in Illinois before traveling West on his own. In 1853, Alfred Chew would start his journey West with the Kirkpatrick Company, headed for Oregon and making the most out of getting lost at the Missouri River. Kirkpatrick didn’t immediately arrive in Oregon that time. Before becoming a farmer in Evergreen, Alfred would meander South into California. 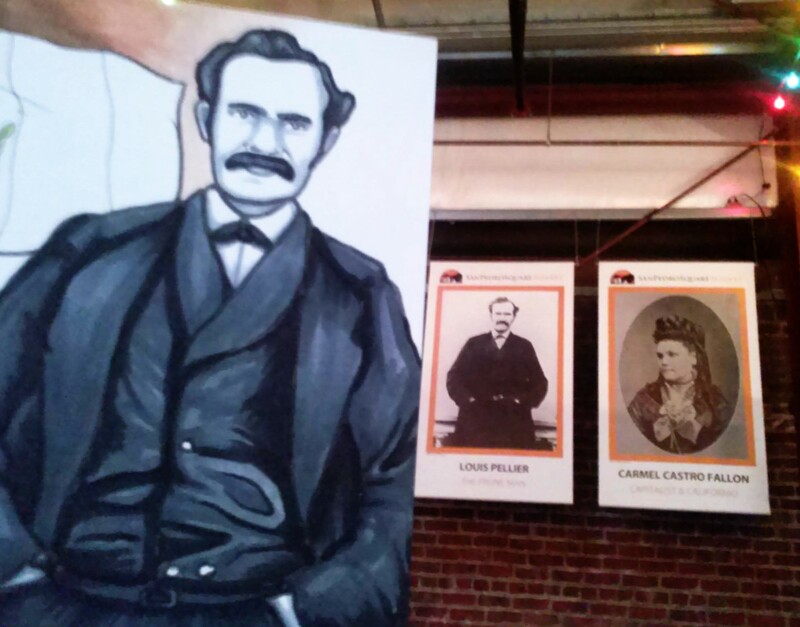 We know about Mr. Alfred Chew for his leadership in early California Statehood in different areas of the State. 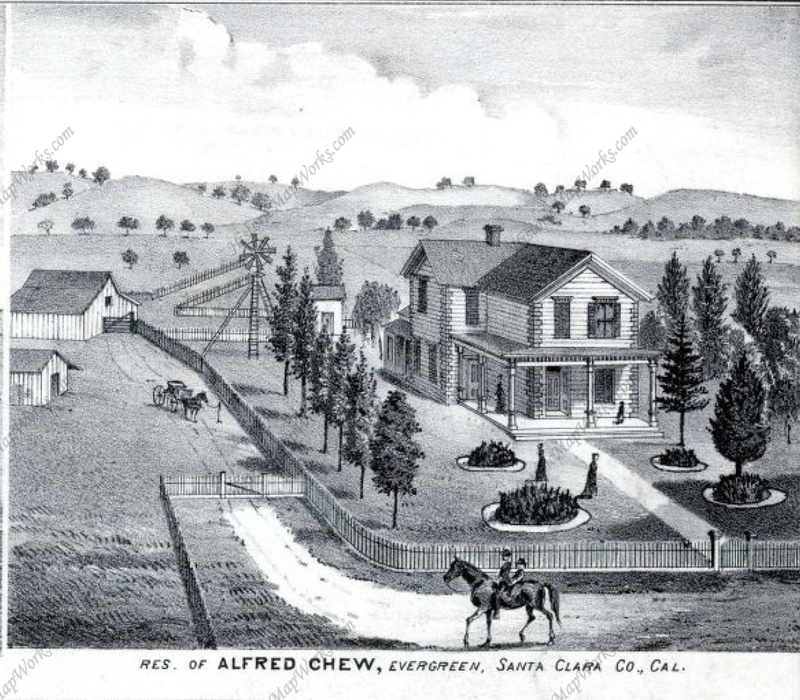 Alfred Chew would run cattle through Gilroy before he would suffer from typhoid fever. Before returning home to Illinois in 1860, Mr. Alfred Chew would pursue government posts, and surely a different type of occupation than he had before. 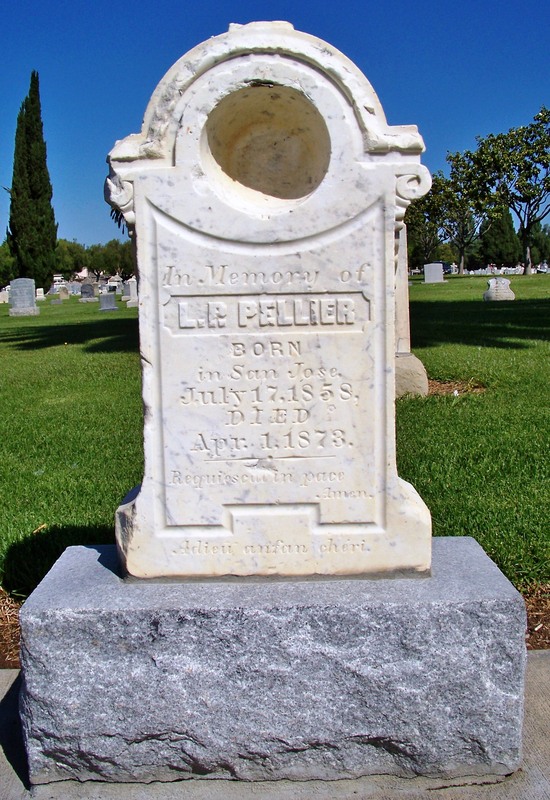 He was the US Deputy Surveyor for San Luis Obispo County in the late 1850’s. Alfred Chew would return to Illinois and marry Margaret Kennedy, returning to Evergreen with his new bride. 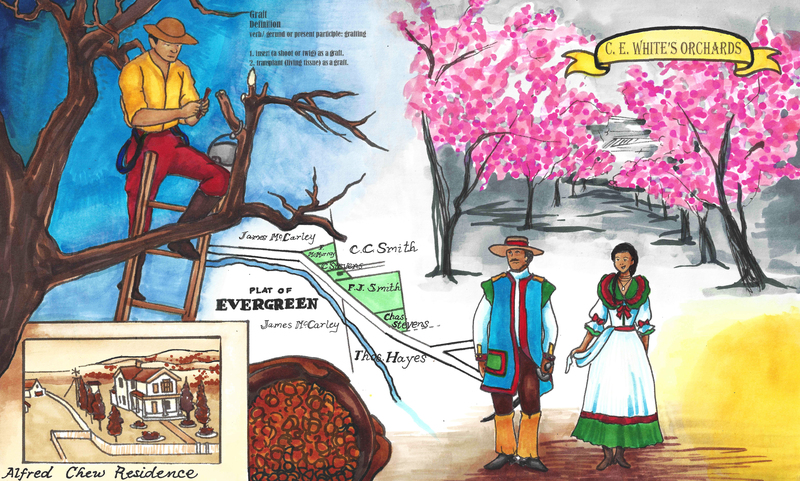 Alfred Chew would come to Evergreen and begin farming in 1860 3 miles outside of Evergreen. Alfred Chew would take his year’s profits and purchase a portion of attorney William Matthew’s property near downtown Evergreen in 1861, which was granted to him in exchange for legal services from the Chaboya vs. Squatters battle in years prior. This 1896 map shows no road where Chew Lane and now Aborn Road exists. 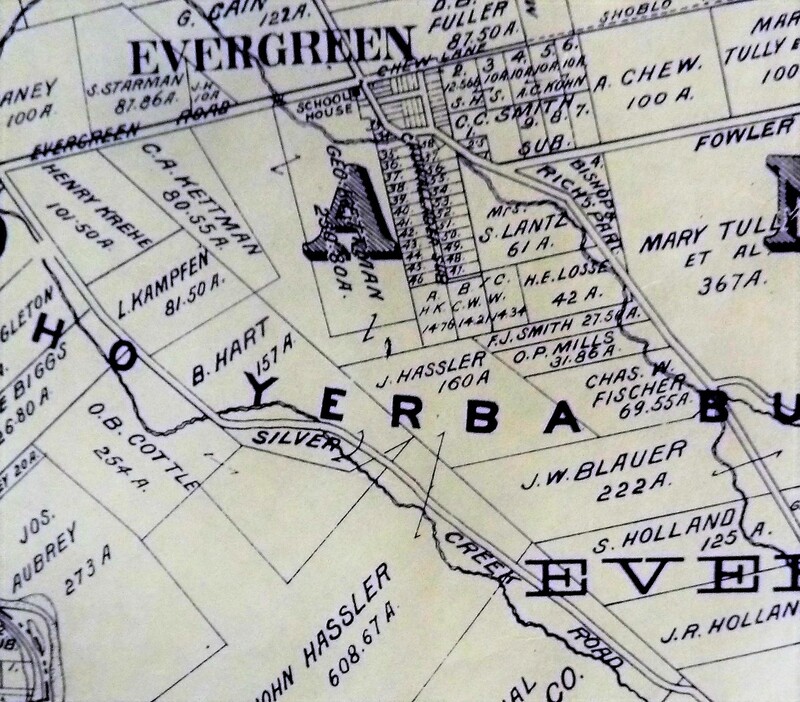 Evergreen literally grew up with and around the Chew Family homestead. 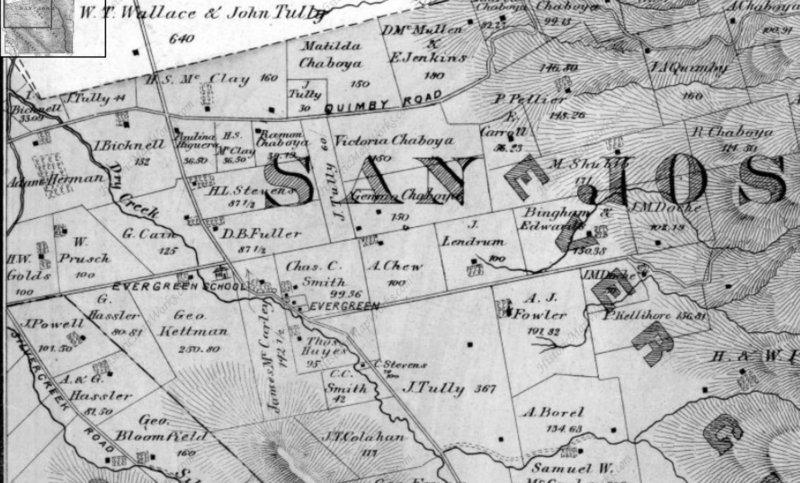 This is a black and white close up of the 1876 Thompson and West Altas with Chew’s property under “SAN”, before the road in his name was created. He would’ve moved in right next door to Charles Smith and Genrio Chaboya as one of the first residents of Evergreen. 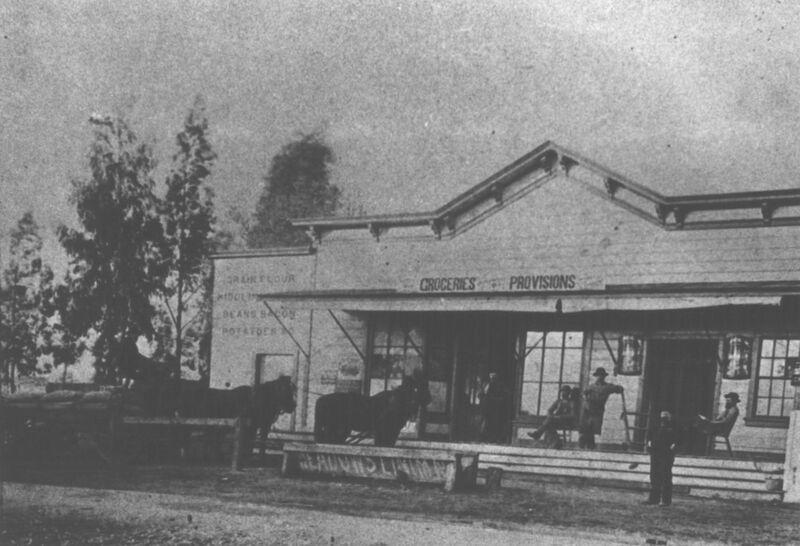 After his winfall year farming 200 acres 3 miles outside of Evergreen in 1859, Chew would buy 100 acres of his own and build his home in downtown Evergreen. He would raise 7 children with wife Margaret, Mamie. They would’ve gone to the Evergreen Schoolhouse. Mr. Alfred Chew would return to civil service, elected to the Board of County Supervisors in 1873. He would serve on the Board from 1874-1878. Chew would also serve in Santa Clara County’s Assessor’s Office into the early 1900’s. Both his wife, Mamie, and his daughter, Emily Ann or Emma, would teach at the Evergreen Schoolhouse down the street from his downtown Evergreen house. Emma would also marry into the well-known, well liked Hostetter Family, who found their way to Santa Clara County with the Evergreen Farnsworth family guardians. Over the 50 years Alfred lived in Evergreen, Chew’s neighbors would sell their large downtown Evergreen farms away to make room for subdivision housing. Evergreen would continue to grow in population. Chew’s farm had a very different fate. The Chew children would continue to live in and work on the Evergreen farm on Chew Lane. Chew’s reputation and leadership in the early days of Evergreen was the reason its main artery was name after him over a hundred years ago. 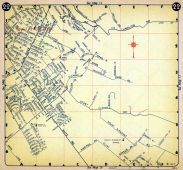 You can see it crossing the “A” in this 1902 map along the Hart Line. 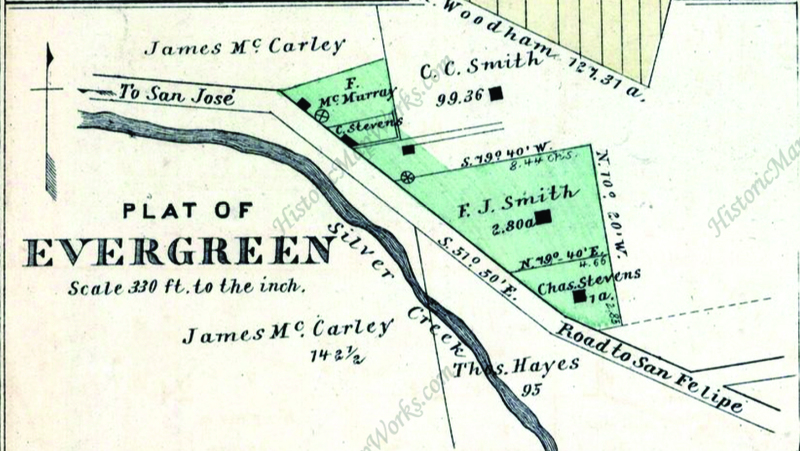 As you can see from the 1911 map to the left, this was the time Evergreen Road and Chew Lane became one Aborn Road. 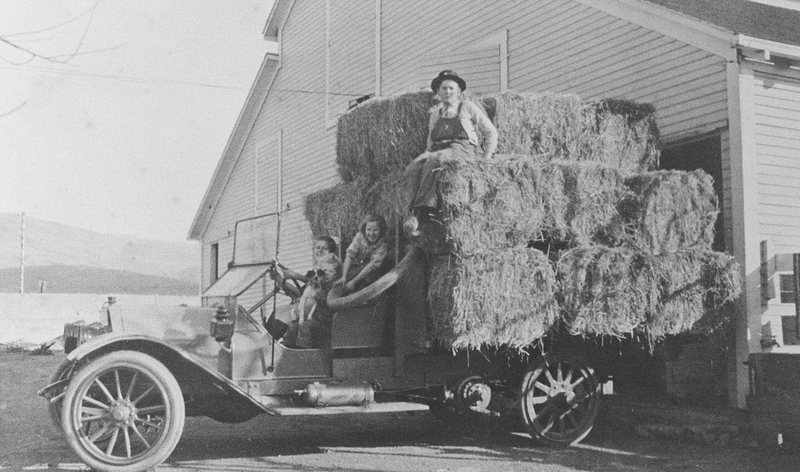 John Aborn, another revered Evergreen character, was a local pioneer figure from before Alfred Chew’s time in Evergreen who fought for farmers with the Chaboya Family, making the town of Evergreen possible. I wonder how his family must’ve felt about the renaming. Regardless of how Alfred Chew would’ve felt about the change of the street’s name, he would never have witnessed the change of address. 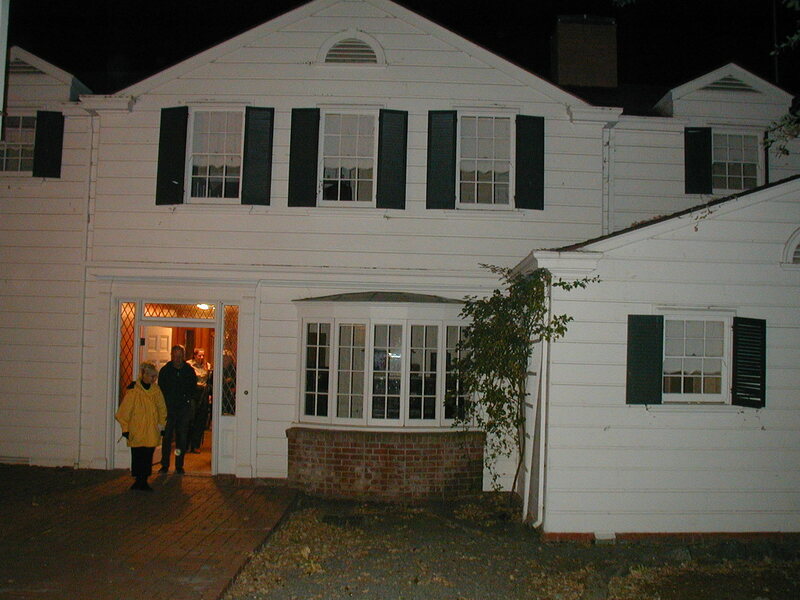 The Chew Estate would stay in the family for a short while longer, all married and established, and the Chew family would move out of Evergreen in the 1910’s with Mamie’s passing. Shortly after the Chews’ death and Aborn Road’s creation, the original 100 acres purchased from William Matthews in 1861 would be sold to another famed Evergreen family, the Mirassous. Henriette Pellier would marry Mr. Mirassou, see her family carry on the tradition of winemaking and move the winery operations from Pellier Ranch off Quimby and Chaboya Road in 1911 to the Chew property off of Chew Lane. There, the Mirassou family would have its famed vineyards and historic tasting room on Aborn Road for almost 100 years. Through this artwork we’re trying to explain the transition from Native wilderness, to Mexican cow pastures to American homesteads. The artwork that features Mr. Alfred Chew’s residence from 1876, though certainly built in the 1860’s, is a piece that tries to do just that. Farmers moving into Evergreen would breathe new life into the ever green hills. Leaders like Chew would shape a developing area and Evergreen’s identity to the rest of the Country. It’s important to know who Chew was in Evergreen’s narrative. Aborn Road is one of our main arteries in and out of the Evergreen neighborhood – running east to west, intersecting with Ruby and Murillo Avenues, White and San Felipe Roads as well as Capitol Expressway. It’s very close to the project site. 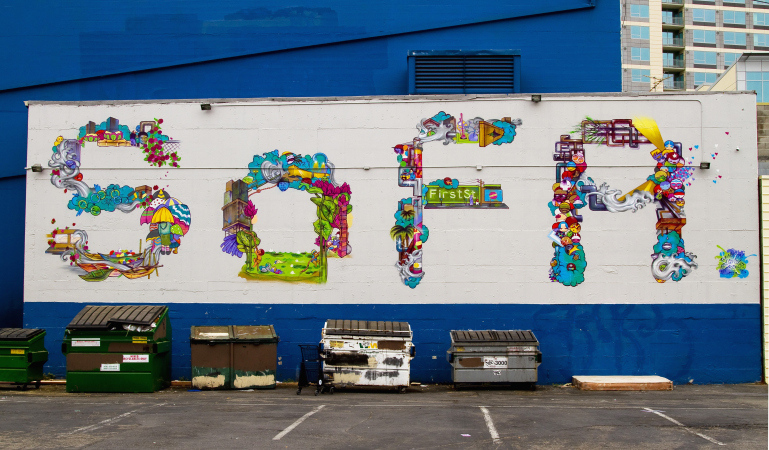 Just a stone’s throw away from our murals. In the research and design phase of this project, I looked into all the street names around Evergreen. It’s a little lazy, but a decent starting place if there was an awesome story to go with it. The boundaries are consistent through the cartographical research. It would be safe to assume Aborn was someone important, right? 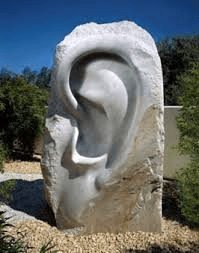 I combed physical and electronic records for signs of John Aborn. 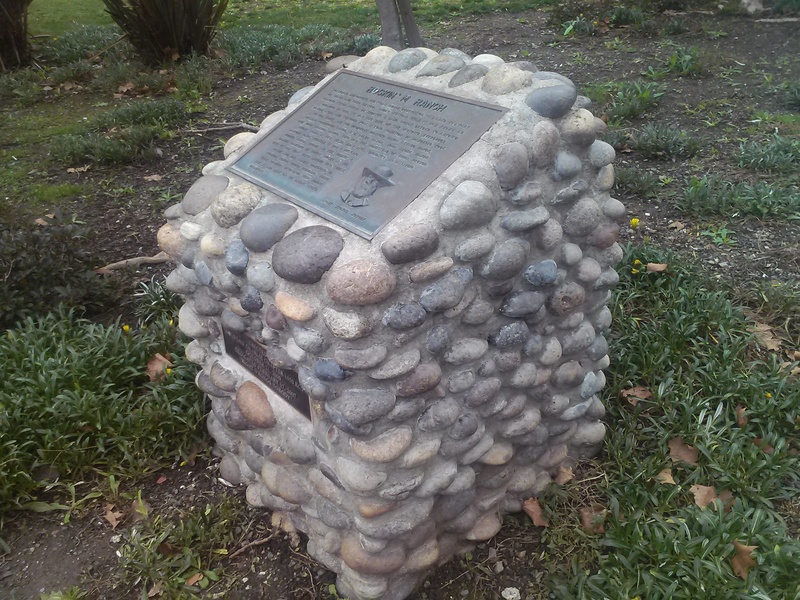 Records of John Aborn’s journey to the United States date back to 1833 with some other notable European San Jose Pioneers from England by sea. He was also sited in the case Anotnio Chaboya brought to suit naming squatters and evicting them. 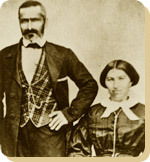 His daughter Mattie married John M. Murphy, son of the Pioneer, and then notes for John Aborn dry up. 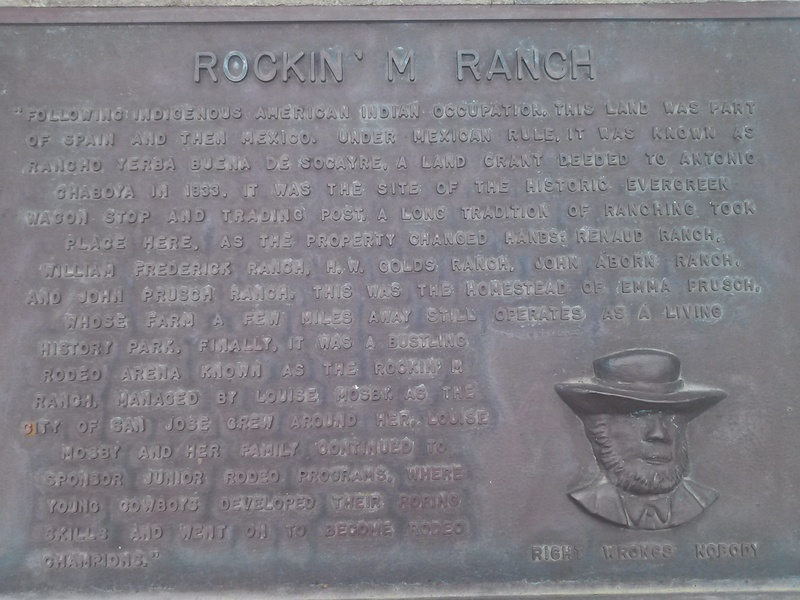 There’s a monument placed at the site of his ranch, where community rodeos were once held, but nothing further on this John Aborn. I don’t know if this portrait is supposed to be him. His ranch would become William Prusch’s, whose daughter, Emma, would donate and become the namesake of the farmstyle park in East San Jose. William would eventually turn it over to H. W. Golds for another farm. I looked for family members of Aborn’s ranch manager, but alas, no leads. The story Dead Ends, but he must’ve been a well-liked man for people to have remembered him in such a large way. Most notably, Aborn Road had been home to Mirassou Vineyards, winery and tasting room on Aborn Road for many years. The vineyard property is now new home developments. 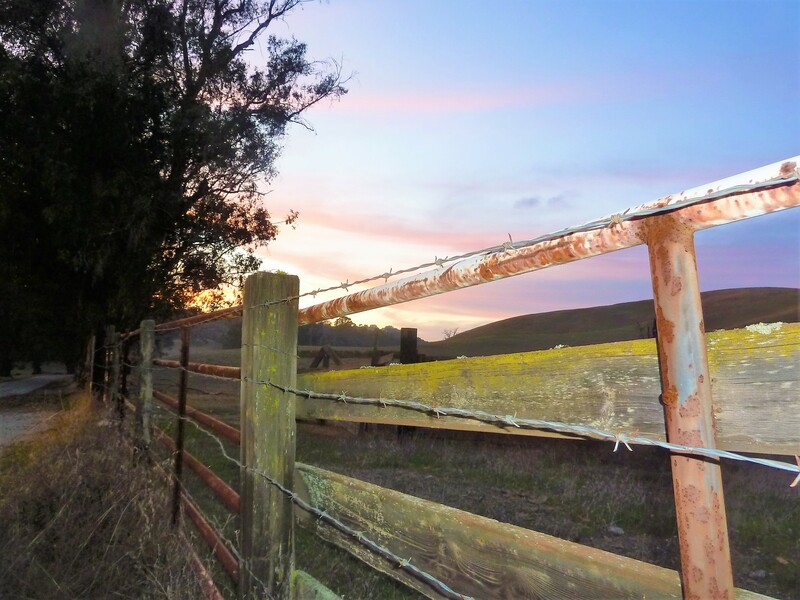 Aborn begins in luscious hills and rural ranches. 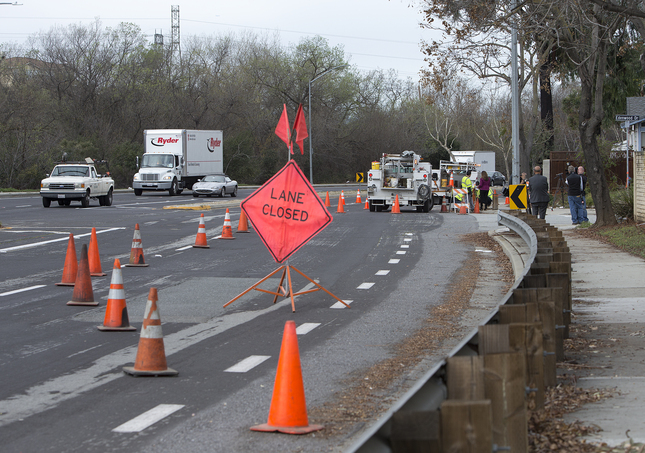 Aborn ends at highway 101. Today, it is home to shopping centers, the Aborn Village Square, hundreds of homes (which include some historic subdivisions), and the Evergreen Library Branch. It’s a major Gateway through Evergreen. I drive it nearly every day. As a kid, I would cross it at various points using bridges over creeks and stop signs. 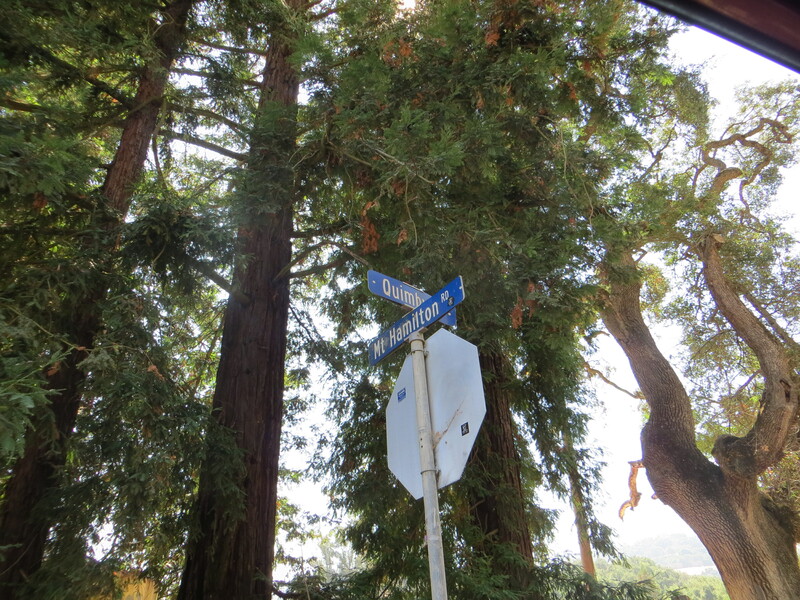 This Evergreen roadway wasn’t always called Aborn Road, though. 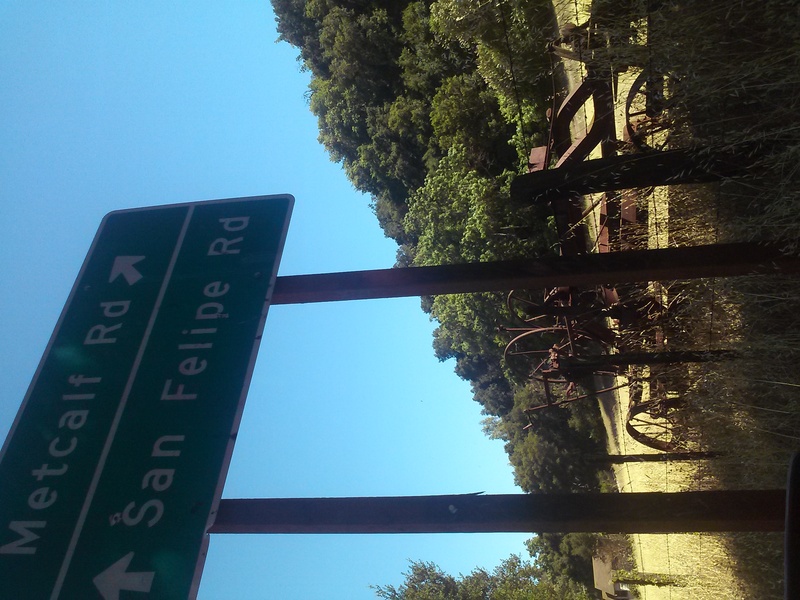 San Felipe Road kept its name but not its route along Dry Creek, later Thompson Creek. This made it difficult to place historical sites. White Road would remain true to its course and its name throughout time. Aborn Road has been a consistent gateway into downtown Evergreen. I reviewed over 20 maps preparing for this project. The same road shows in some form or another in all the resources, but has had different names through the years. Until I looked at them in chronological order, I thought I was going crazy. The maps weren’t lining up for me. It wasn’t making any sense at. 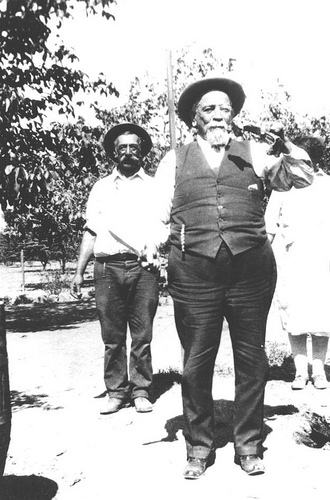 The Mirassou wine family would purchase 100 acres of real estate from farmer Alfred Chew in 1911. 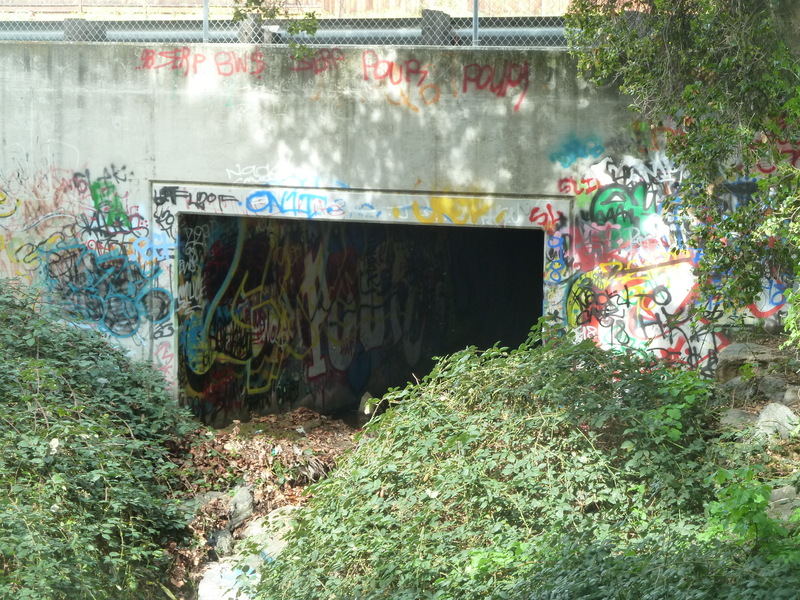 Before Aborn Road was called Aborn, it was Chew Lane. 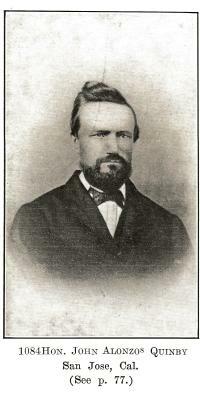 Alfred Chew, Sr., was born in 1834 in Ohio, making his way out to California in 1859. 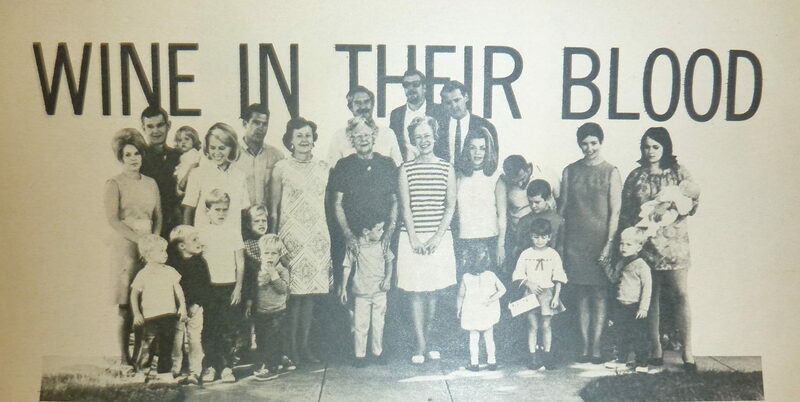 Alfred would raise seven kids on his Evergreen Farm, one daughter becoming an Evergreen teacher. 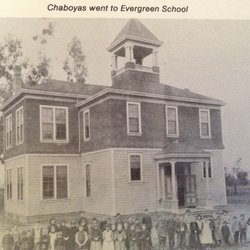 The Chew Family would reside in Evergreen for over 50 years. In 1860, Alfred Chew would buy his farm from William Matthews, an attorney of the Chaboyas. Alfred Chew would be elected to the County Board of Supervisors in 1873 and serve until 1878. Honorable Judge Kettmann did the paperwork for the Chew family in the sale of their historic property, shown above, before his judgeship. The Kettmann’s, too, would live off Chew Lane for several generations as well. The Hassler property would reach Chew Lane at one point. The Tullys would own property here, east towards King Road and down White Road. Before Alfred Chew moved into the Evergreen neighborhood, the path was simply known as Evergreen Road. This roadway was the main road in and out of Evergreen for over 150 years. 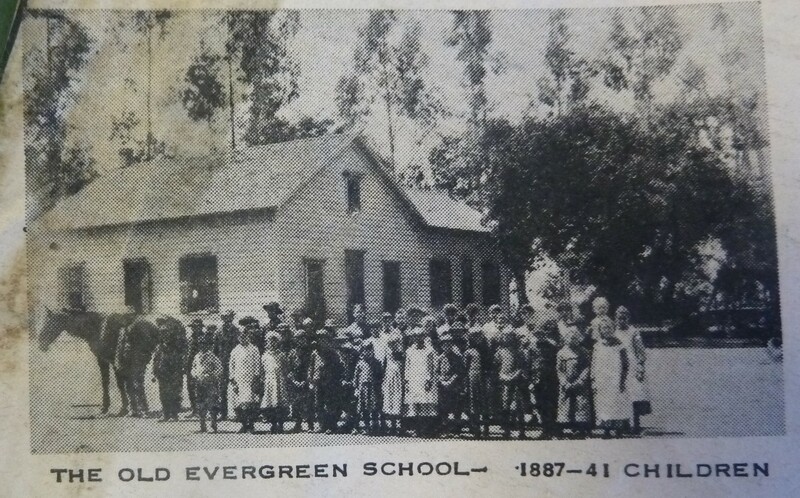 The first Evergreen School house would sit at the corner of San Felipe Road and Evergreen Road, where there’s now a gas station and shopping center. 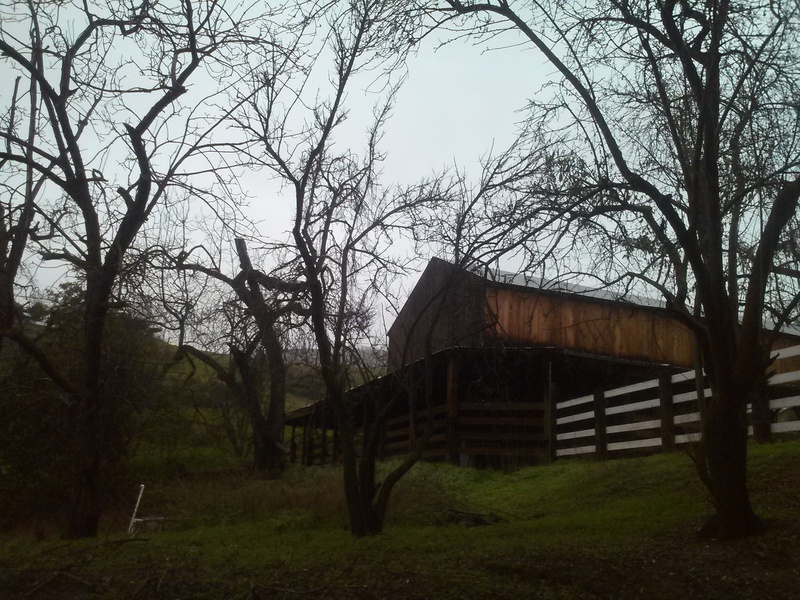 The series of walking bridges connecting the communities separated by lagunitas or creekbeds, were the connective tissue of Evergreen. The Saloon was at this corner, down the way a little. The general store was here. The postmaster was here at this intersection. The new school house was relocated on San Felipe Road. This quaint downtown at Evergreen Road would’ve been where neighbors ran into each other. Evergreen Road was once a driveway that split the Smith Residences down the middle at San Felipe and White Roads. This was the original Plat of Evergreen to the right. Charles C. Smith would open the General Store. 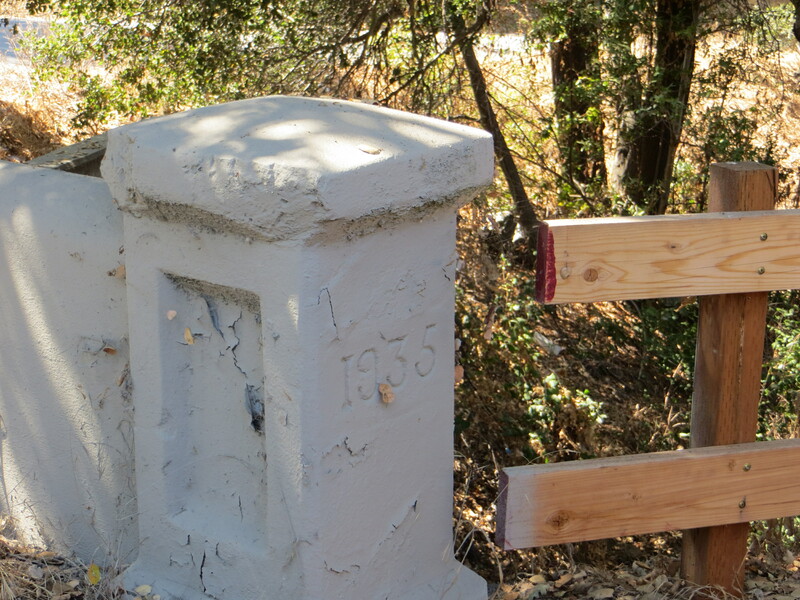 The Smith House still stands today on San Felipe Road. I’d love to see it turned into a museum or venue of some sort. Nearby, the Hinman Garage is the location of the Smith blacksmith shop. Before that, it would simply be grazing land for Chaboya cattle. 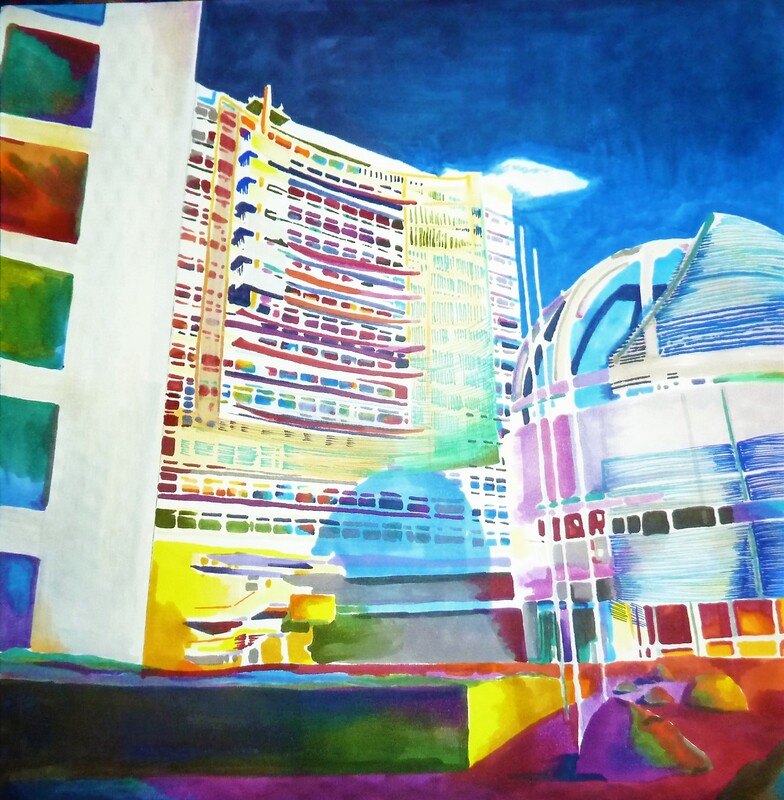 This was a portion of Rancho Yerba Buena that ownership was contested. Popular Evergreen Pioneers were involved in the suit, so I don’t want to go too far into it. In the end, the squatters won. The Chaboyas exhausted funds evicting and fighting for their land claims. 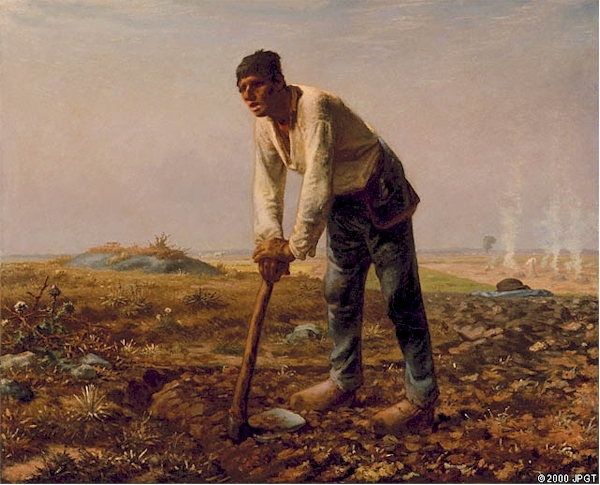 The squatters won the right to buy the land at a fair rate. 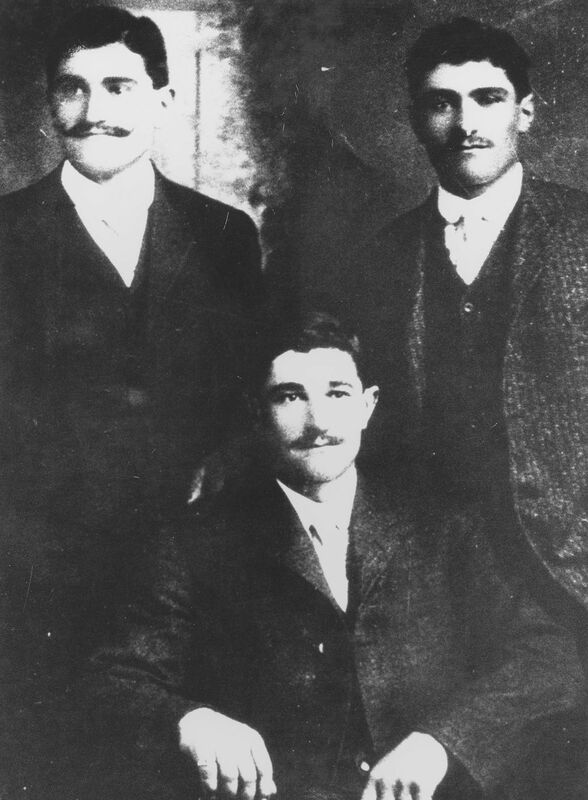 The Chaboyas maintained ownership of what they had left, but had to grant portions away to settle legal fees. Before that, it would be Ohlone wildnerness. Although the trail for John Aborn fell cold, the story the street tells is entirely awesome. Evergreen is a place that transitions with the times. It’s an ever changing identity.